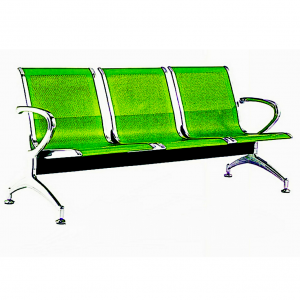 • Our manufacturers use only superior materials. • Keeps waiting lines more organized. • Heavy duty domed bases with bottom rubber. • Bottom rubber seal prevents floor scratching. • Durable polished stainless steel poles. • Automatic retractable belts extendable up to 6.5ft long. 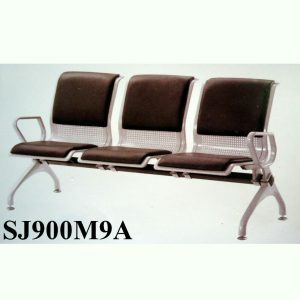 • Ideal for movie theaters, banquet halls, hotels, amusement parks, restaurants, church, banks, airport, hospital, etc. Our Set of Retractable Belt stanchion barriers control crowds in an elegant fashion. Just because your business requires queues does not mean that your customers must suffer for it. The right retractable belt stanchion barrier can make the difference between a miserable experience and one that goes quickly and efficiently. Whether you own a bank, airport or theme park, line dividers or crowd control barrier stanchions are essential tools to keep your guests and customers orderly and moving in the right direction. Our crowd control Stanchions are a perfect way to guide your customers in a specific direction and keep waiting lines more organized in the most elegant way possible. Best to call it “Queue Manager or Queue Guide”. Our Crowd control stanchions feature an ultra strong, heavy and stable domed base and post, minimising the risk of tipping or falling during use. 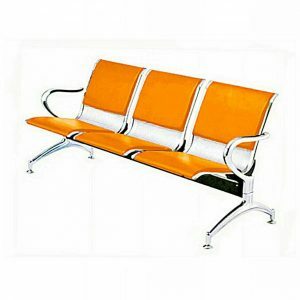 They are made from Stainless steel materials to provide durable rust free items. They are, as long lasting as, they are aesthetically appealing. They also come with full rubber seal around the bottom, ensuring that they won’t scratch your floors. 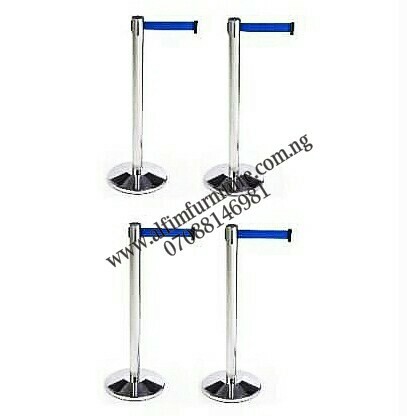 We offer for sale the most complete line up for crowd control barrier stanchions in Nigeria. Our inventories including Set of Retractable Belt, Decorative Velvet Rope stanchions and Wall Mounts. Our crowd control stanchions are some of the most commonly used and affordable systems in the industry. This site offers stanchion units and accessories including ropes, posts, changeable sign headers, customized signage and a variety of belt & pole colors. Organize the audience in any desired fashion. Crowd control posts are for movie theaters, banquet halls, hotels, and other locations. 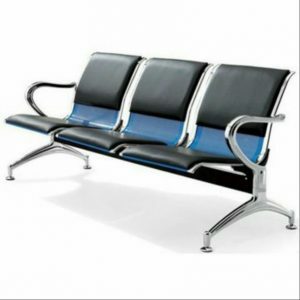 Coordinate large audiences by setting up structured lines and waiting areas. Stanchions help give business owners control over large crowds. Our extensive variety of portable posts will enhance any decor for use in airports, banks, lobbies, theaters, hotels, museums, car shows, warehouses, and much more. Delivery available from Lagos to Portharcourt, Abuja, Enugu, Kano, Kaduna, Jos, Akwanga, Nasarawa, and more cities in Nigeria. You can buy online or offline. Buy Set of Retractable Belt at wholesale price for large quantities.